Daniel Lehnberg and Michael Cordner, core team members of Grin, discuss the first implementation of the MimbleWimble protocol, named after a tongue-tying curse in Harry Potter. We discuss the many ways in which Grin is similar to Bitcoin: its origin story, its goal to be "digital cash," as Satoshi's paper was subtitled, and even its emission schedule. In a fireside chat I moderated with SEC Commissioner Hester Peirce held by the Blockchain Digital Asset Forum, in conjunction with the NYU Stern Executive MBA program, on March 26, 2019, she explained where her reputation as 'Crypto Mom' comes from — a desire to look at the world with fresh eyes and say, are there things we can do things better? 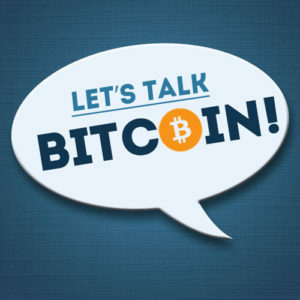 We also discussed a Bitcoin ETF and the prospects for one after Bitwise released a report showing a health legitimate market, as well as initial coin offerings and what will happen to the hundreds of ICO issuers that had initial coin offerings that look much like the ICOs that have already had enforcement actions against them. She described the process that occurs when something like an application for a Bitcoin ETF is submitted to the SEC, whether or not there's a lot of disagreement amongst the commissioners about how to regulate crypto, how much they work to persuade each other to come over to their side and whether Chairman Jay Clayton's opinion overrules everyone else's or whether majority rules. 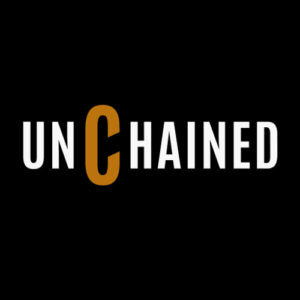 At the first Unchained Live, Vitalik explained why he thought it was "inevitable" Ethereum would lose some of its lead, when he would be upset if Ethereum were overtaken by a competitor, and whether the Ethereum 2.0 road map was too long. 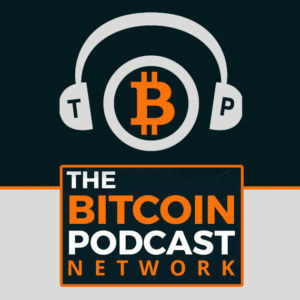 We also discussed why a strain of Ethereum maximalism is emerging, how the foundation sets its funding priorities, whether or not the community should adopt inflation funding for development of the blockchain and why he thinks the MolochDAO experiment likely won't garner much investment. 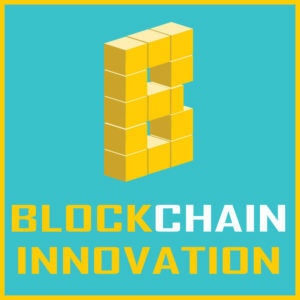 Ameen Soleimani, CEO of Spankchain, comes on the show to discuss his latest effort to fund Ethereum development through the decentralized autonomous organization MolochDAO.